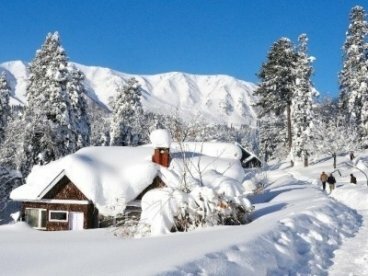 Kashmir is truly a paradise on earth and the perfect place to celebrate the most intimate, romantic, and beautiful holiday of your life. 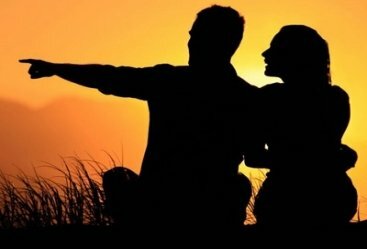 Get engulfed in the natural beauty of the Kashmir Valley and feel the essence of love with your companion on this romantic honeymoon tour. 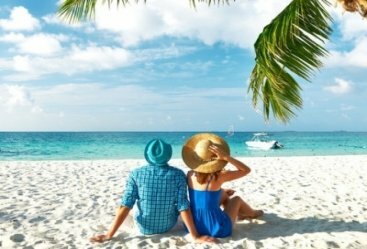 Beautiful lakes, snow-clad mountains, amazing winter sports, and unending scenic beauty in nature’s lap are sure to make it a glorious honeymoon for you. The valley is surrounded by Himalayan Mountains that are home to diverse flora and fauna. 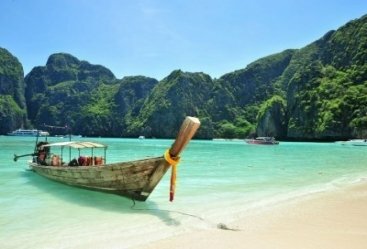 Visit the Dal Lake, Thajiwas glacier, Betaab Valley, Pir Panjal range, and Mount Apharwat along with other amazing places. The region also hosts several mountain sports that are worth trying. Also visit some of the most historical and revered places of worship on this mesmerizing tour. The tour begins with your arrival at Srinagar. 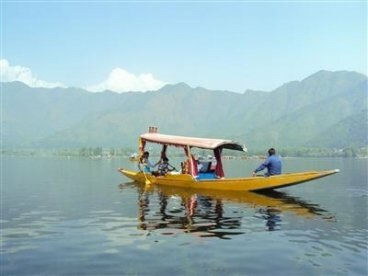 Our representative will welcome you at Srinagar airport and help you check into a charming houseboat on the beautiful Dal Lake. Soak in the picteresque surroundings and enjoy the hospitality on offer before an overnight stay here. After breakfast, visit some Nishat Bagh, Shalimar Bagh, Pari Mahal, Shankaracharya Temple, Hari Parbat, SPS Museum, and Hazratbal Dargah Sharif before returning to the houseboat for an overnight stay. The Mughal gardens listed here are on different sides of Dal Lake and among the most beautiful gardens you’d ever come across. After breakfast enjoy a scenic drive and leave for Sonmarg. Upon reaching check into a hotel and after lunch visit the picturesque Vishansar Lake which is situated at an elevation of about 3700 meters. Return to the hotel for an overnight stay. After breakfast explore the natural wonders of the region and visit the Gadsar Lake, Krishansar Lake, Gangabal Lake, and the majestic Thajiwas glacier for a pony ride. 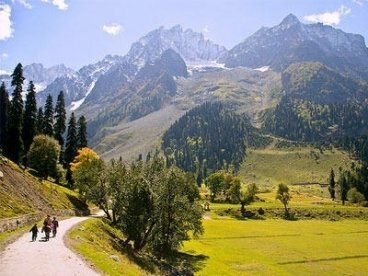 Sonmarg is nature at its pristine best and you and your beloved will truly savor this excursion. Return to the hotel for an overnight stay. After breakfast, leave for Pahalgam and relish yet another picteresque drive. Upon reaching check into a hotel for an overnight stay. Savor the charming surroundings and amenities on offer. After breakfast visit the Betaab Valley which has been beautifully showcased in several Indian movies. Savor the view of the mountains and green meadows and explore the valley. Visit the nearby lakes of Baisaran and Tulian and also visit to the ancient Mamal Temple before returning to the hotel for an overnight stay. After breakfast, leave for Gulmarg and upon reaching check into a hotel. 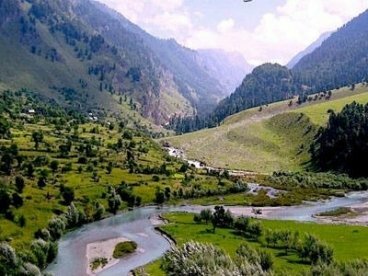 Spend the evening at leisure in this famous tourist destination of Kashmir tours. After breakfast try in skiing, tobogganing, snowboarding, and heli-skiing at Mount Apharwat. Enjoy the cable car ride of the famous Gulmarg Gondola which is the world’s second highest operating cable car system at almost 4,000 meters above ground level. You have to take this ride to reach Mount Apharwat and the side is simply marvelous. Visit the Gulmarg Golf Course, the highest green golf course in the world, and the beautiful Alpather Lake before reaching the hotel for an overnight stay. After breakfast leave for Srinagar airport for your onward journey.